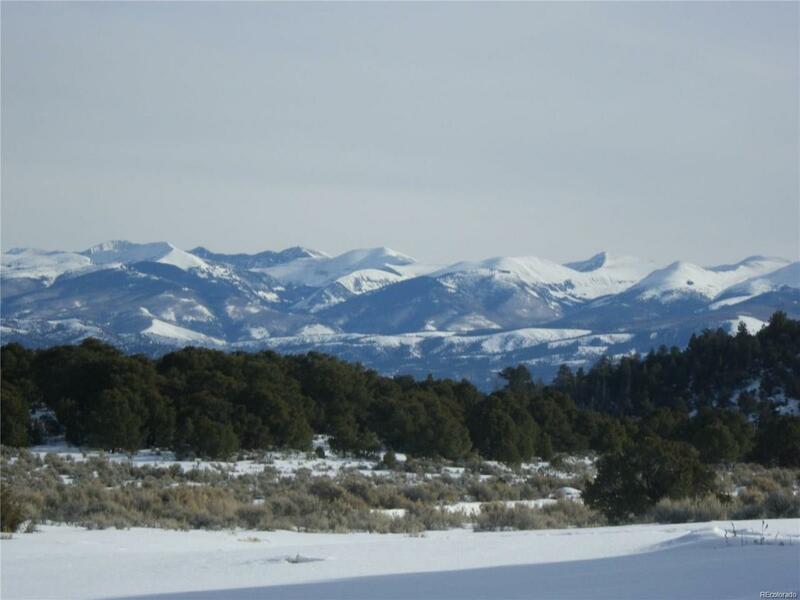 Fabulous piece of Colorado's pristine mountain country! Northwest corner of lot separated by Big Buck Trial, perfect to lease out for small camping site. According to owner this is the "exception tract" of Melby Ranch as it is the original water source for the ranch dating all the way back to native Indian occupation, with plenty of water for a residence. Near airstrip and reservoir, perfect for the outdoor enthusiast or someone interested in growing crops. Wild horses, majestic elk, mule deer and numerous other species of wildlife roam freely on thousands of non-fenced acres. 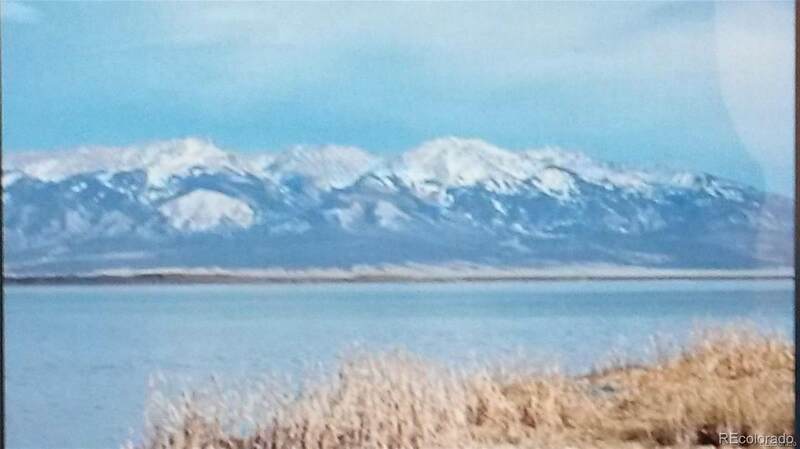 The San Luis Valley hosts thousands of migratory birds and waterfowl. Amazing night skies! Nearby Sanchez Reservoir boasts some great fishing, and nearby streams for fly fishing action. Hunting, fishing, boating, camping, 4 wheeling, photography, wildlife watching and so much more! 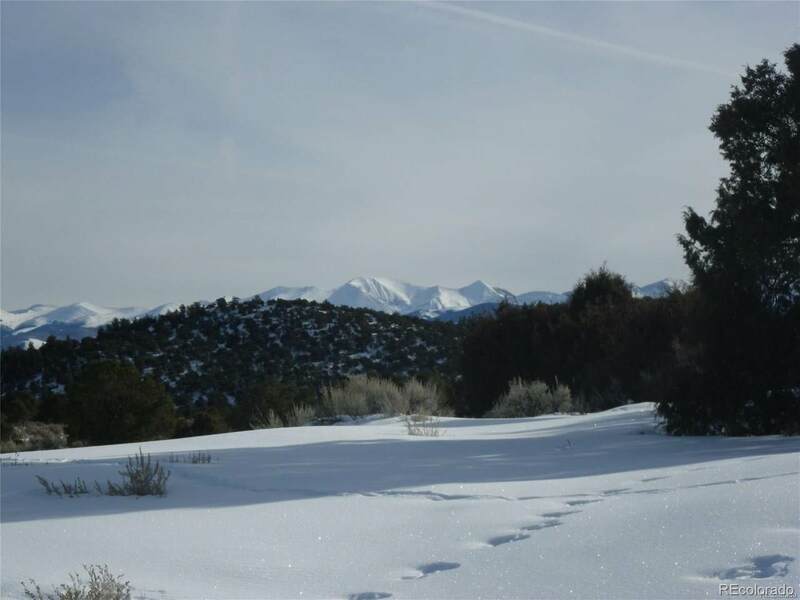 Parcel is less than an hour from Taos, NM, and only minutes to the Historical Town of San Luis, the oldest town in Colorado.